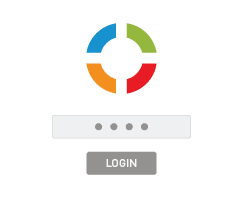 Our innovative, cloud-based identity and access management (IAM) solutions provide additional layers of security when accessing crucial web applications and sensitive data. Which IAM solution is best suited for your business? 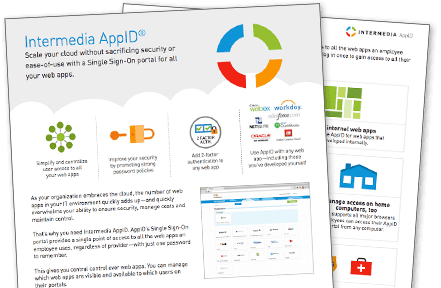 Single sign-on solves the problem of too many apps. Unfortunately, traditional solutions have always been too hard for SMBs to deploy. With AppID, there are no infrastructure prerequisites, and it's easy to deploy. 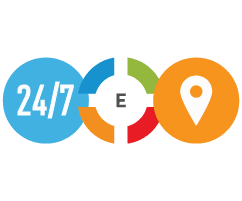 Alongside the increased adoption of cloud and mobility technologies across enterprise environments, there is the employee expectation to have 24x7 access to web applications and data--anytime, anywhere and from virtually any device. With AppID Enterprise, Dynamic IAM addresses the authentication and authorization management challenges associated with the way people work today because it’s device- and location-aware. It enables cloud adoption through more flexible policies, which helps reduce risk, increase productivity, and maximize cost benefits. 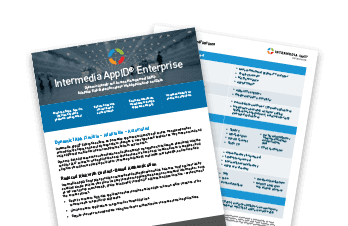 Intermedia AppID is either a trademark or a registered trademark of Intermedia.net, Inc. in the United States and/or other countries. 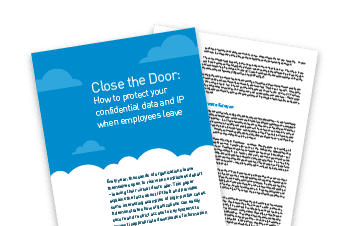 "The [Intermedia AppID®] solution was adopted globally, and the fact that penetration is virtually 100 percent speaks volumes about the satisfaction we saw in our employees. They were so pleased. We're thrilled and look forward to expanding our partnership with Intermedia in the future."